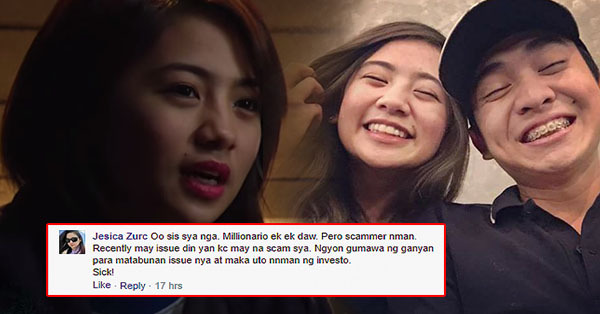 Ella Cruz’s Mom Reveals How Xian Gaza Scammed Her Family! Xian Gaza caught the public’s eye with his public billboard coffee proposal to actress Erich Gonzales. While many people were admiring his act and even calling it romantic, another side of the story rose up. It all started with a girl who formerly worked for Xian Gaza, who posted on Twitter how her boss has made a living, a rich living as we can see, out of scamming people out of their money. This painted the picture of a not-so-clean Gaza who might not have pure intentions with Erich. 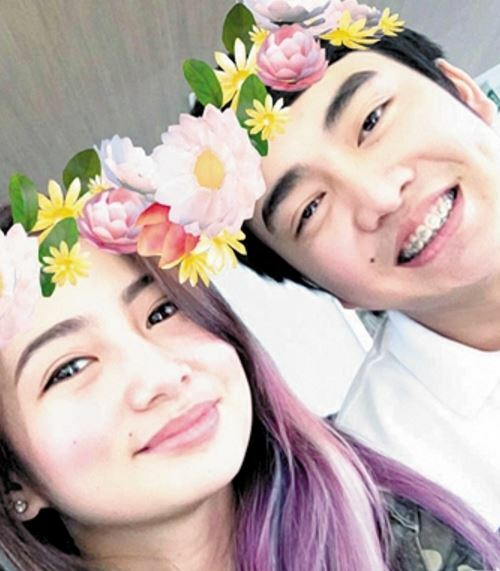 One other person adding fuel to this fire is the mom of actress Ella Cruz. Just this Monday, June 3, Ella’s mom posted on Facebook her experience with Xian Gaza and revealed that she and her husband were also victims of Gaza’s scamming business. She remarks that since he has money for a billboard, he might have found someone new to fool. In a comment made by her friend, Ella’s mom answered that Xian Gaza is a scammer and that he is doing this publicity stunt with Erich to cover up for a recent case regarding his networking schemes. She further claims that Xian Gaza also stalked her daughter, Ella, that’s why her daughter knows him. 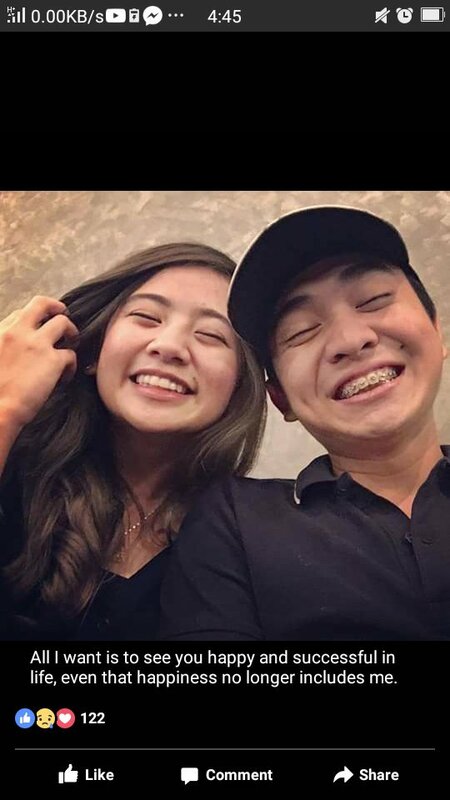 You could see their pictures together in social media. “Wala naman siyang ibinigay sa amin, kaya naloka si Qatar guy. “May mga convo sila na babayaran daw niya si [Qatar] guy, pero walang napapadala na money." Do you think they are right about Xian Gaza? Is he just using actresses as a way to cover up for something? Share us your thoughts in the comments below!